The Court was considering the Writ petition challenging transfer orders moved by three Police Constables. Counsel for the petitioner had argued that attending the wedding reception has nothing to do with the public interest and the word “Public Interest” used in the orders of transfer is vague. Rejecting those contentions, the court said that police constables attending the reception“necessarily implies the close proximity of the police constables with a noted bootlegger”. The court further said that it is desirable that such police constables should be kept at a distance so that their position is not abused by criminals. 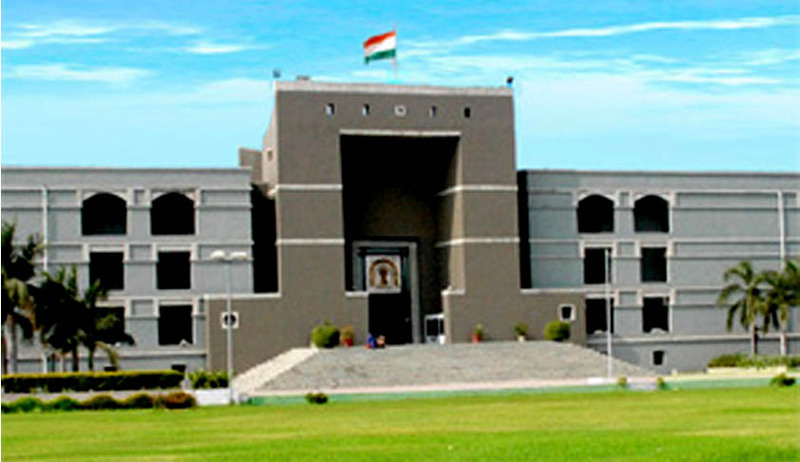 Relying on the decision by Gujarat High Court in Haroon Yusufbhai Kadiwala V. Director General of Police 2011 (3) GLH(UJ) 8 the Counsel also said that the transfer of a head constable from one district to the other amounts to deputation and can be made only on administrative grounds in cases of emergency, which is not the case here. Answering that aspect the Court held “The words in Article 154(3)(D) “unless such a transfer is considered necessary” should not be construed as the necessity of transfer under Section 28 alone.” The court added “It is the existence of the circumstances constituting the public interest which is to be seen by the Court, once the circumstances are shown to have existed, the sufficiency of the circumstance is for the government to decide”.